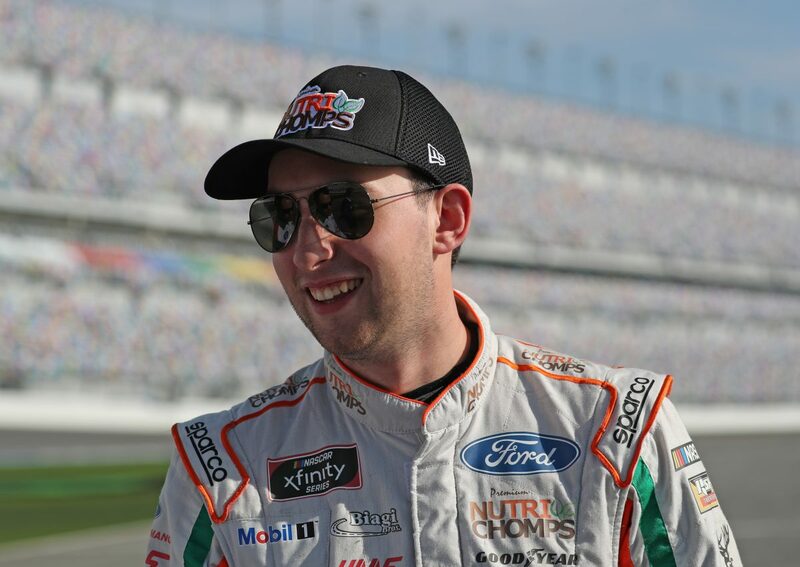 Briscoe will make his third NASCAR appearance at ISM Raceway. He has two previous starts, one in the NASCAR Gander Outdoors Truck Series and one in the NASCAR K&N Pro Series West. Briscoe’s career-best finish at ISM Raceway came in 2017 when he finished fourth in the NASCAR Gander Outdoors Truck Series race. This will mark crew chief Richard Boswell’s first appearance at the 1-mile track. The #ChaseThe98 campaign continues this weekend with “Roscoe” the Dachshund from Statham, Georgia. Click here for Briscoe’s stats at ISM Raceway. You have only competed at ISM Raceway once, back in 2017, will you lean on Cole Custer’s past experience here and what are you doing to prepare for this race?